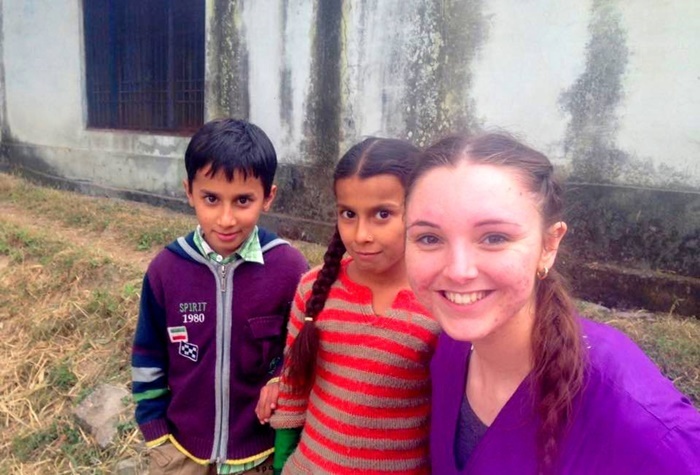 Volunteers In India Had An Experience Of A Lifetime! India has so much to offer to its visitors that none returns empty handed. Be it the places, or the people, the weather or the festivals, the landscape or the food – everything in India has a charm that is unique in its own way. 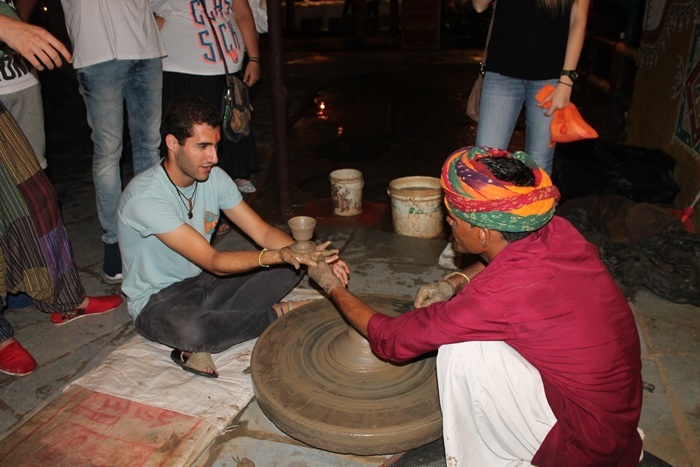 Since the time volunteer travels started to gain focus in the field of tourism, people from all across the world came to India for volunteering and had priceless experiences. 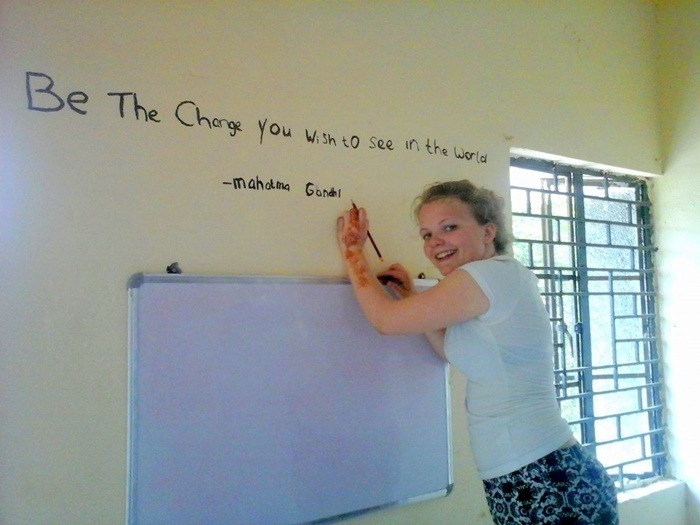 Before you make your mind to travel and volunteer in India, scroll down to read what these volunteers have to say! “Have you ever wondered what would it be like to get to know another country in all of its essences? Well, I do. One of the things I like the most is to travel. Trips like going to a beach with an awesome hotel to chill is ok, but if you’re looking for an enriching experience while traveling, this Summer Program is the best for you. 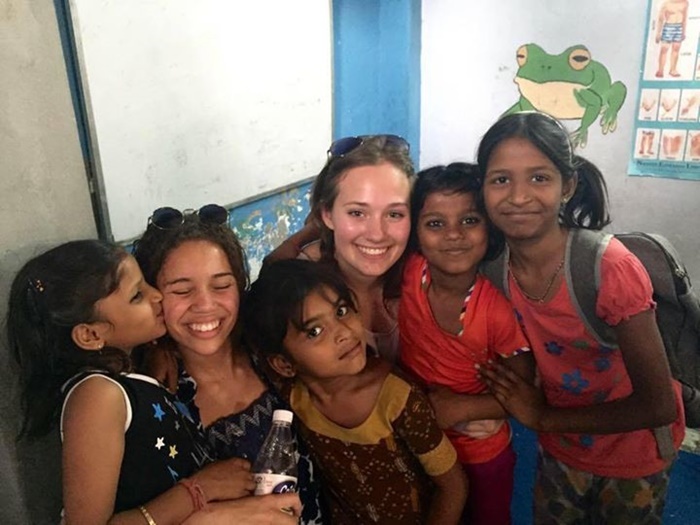 During the India Summer Volunteering Program, I got the opportunity to get to know about many incredible places of this country and I also could help the people who lived there by teaching the basic subjects to the children. 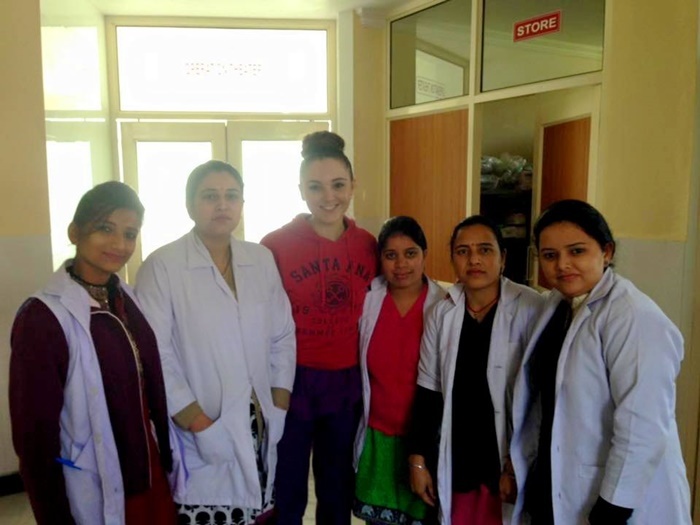 “I volunteered as a third year Nursing and Midwifery Student in Palampur, India. This experience was fantastic with working in a local women’s hospital in the week and then being able to travel as a group on the weekends. 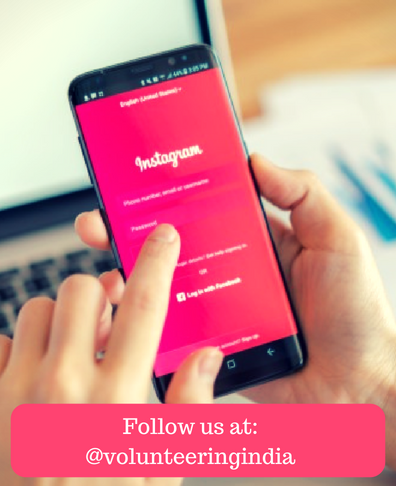 We traveled a lot which led to lots of fun experiences from paragliding, to hiking, to visiting the Pakistan Border and the Golden Temple, visiting many markets and temples, sightseeing, eating amazing food in different places, and of course staying in comfortable hotels. “The whole trip was amazing! In the first days, we visited temples, some with many decorations and some that had not that many decorations. We also went shopping at the market so we could buy some things for our families. If you also want to have an experience of a lifetime, that don’t wait any longer. Decide which project you want to be a part of, and set out for your volunteer vacation to India.